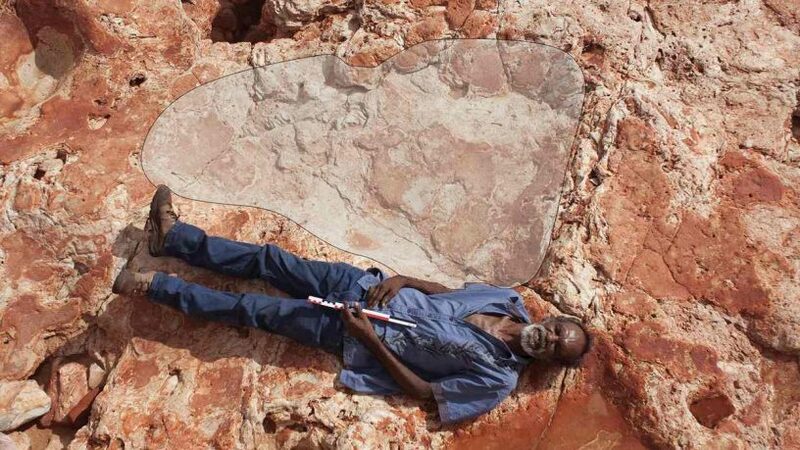 Scientists have discovered the world's biggest dinosaur footprints on a 25-kilometre stretch of the Dampier Peninsula coastline. University of Queensland's vertebrate palaeontologist Dr Steve Salisbury, has published the footprint's scientific description in the Memoir of the Society of Vertebrate Paleontology. Dr Steve Salisbury joined us to discuss more of the scientific discovery.